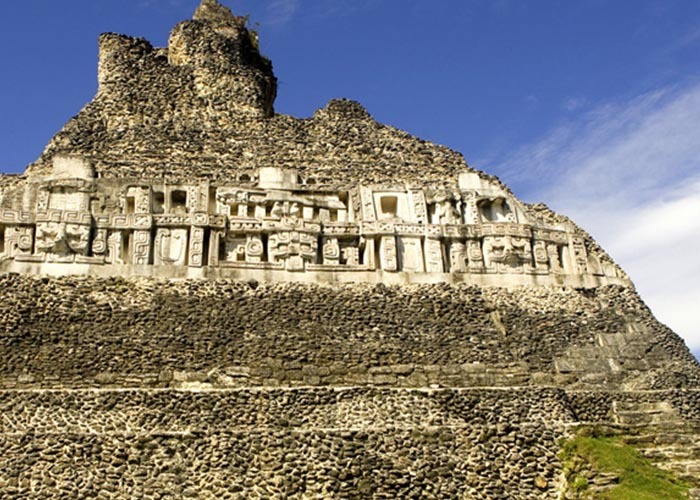 Belize, which was formerly British Honduras, is a country on the eastern coast of Central America. 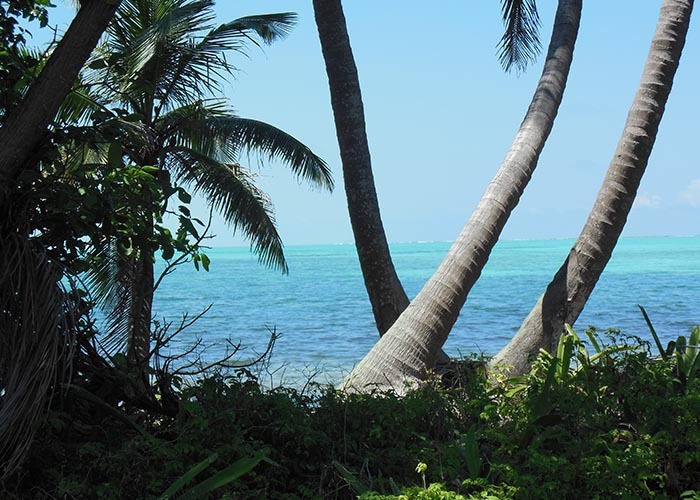 Belize is bordered on the north by Mexico, on the south and west by Guatemala, and on the east by the Caribbean Sea. Its mainland is about 180 long and 68 miles wide. Belize has the lowest population density in Central America of about 368,310 people. However, it maintains a diverse society composed of many cultures and languages that reflect its rich history. English is the official language of Belize, but over half the population is multilingual. We began our trip by flying into Belize City. From there we took a small flight to San Pedro, located on Ambergris Caye. Just a very short walk from the airport, we changing into our swimming suits at the Sun Breeze Hotel. Our beach front room was clean and comfortable but got very little use. There are so many things to do and see in Belize, both under and above the ocean. Once we got a couple of dives under our belt, we headed to the Blue Hole and marked off another place on my bucket list. It was incredible to see and dive this wonder of the world. We had a wonderful time diving through the stalactites and stalagmites and view the sea life that make the Blue Hole their home. After the Blue Hole and a good surface interval, we descended once again on the Light House Reef Atoll. This dive is likely my most favorite dive I have ever done. This beautiful reef, full of color was teeming with sea life. The reef sharks where everywhere you turned. We also enjoyed see large tarpon, horse-eye jacks, barracuda, groupers, lobsters and many other reef fish. The diving in Belize took my breath away but we also had many adventures on land as well. 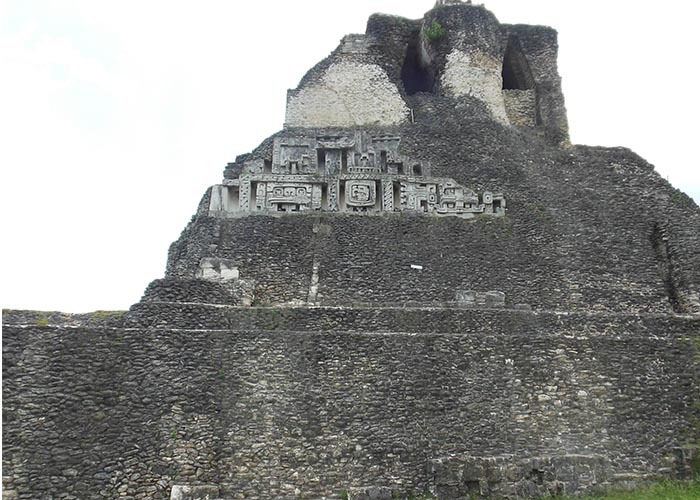 We traveled back to main land and toured one of the largest Mayan ruins of Xunantunich. We also enjoy zip lining through the jungle and tubing through caves. Walking through the town of San Pedro was also a treat with many shops and excellent restaurants.